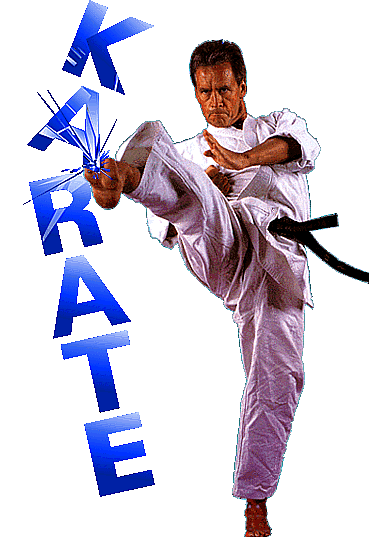 Discover the benefits of joining a truly multi-style Karate Association. Run your club without any interference from us. Conduct your own gradings, including Dan Grades, while working within your own syllabus. We also provide expert knowledge on various marketing techniques, which coupled together with your enthusiastic teaching skills, would almost guarantee a successful club. One of the most prestigious and professionally run organisations in the country today. We provide coaching qualifications, which gives us access to the Disclosure Barring Service (DBS), formally known as the CRB. We are simply the best at helping experienced and novice instructors alike. We are fortunate to have as our Chairman, Roy Stanhope 9th Dan, a former England Team Manager and British Team Coach, who we can turn to for guidance. Visit our Club Assistance section for information on how we can help you and your club develop. The main styles found in our association are Shotokan, Wado Ryu, Shukokai, Shitoryu and Freestyle. Other styles are of course most welcombe to join UKASKO. We provide free items of stationary, such as record books, marketing leaflets, membership forms, posters etc. for that all important professional image. We can also provide free of charge, a club members database to help instructors keep track of their students' records.